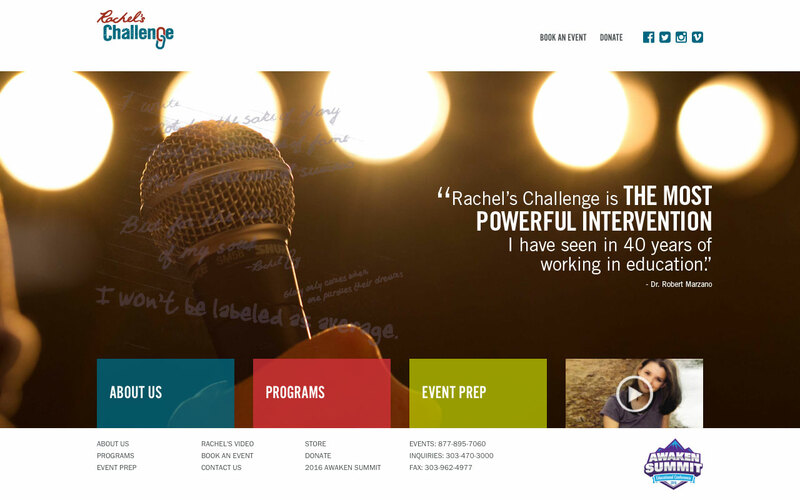 Rachel's Challenge is a non-profit organization in Littleton, Colorado. Rachel's Challenge was created in dedication and memory of Rachel Scott, the first victim of the Columbine High School tragedy. The organization promotes inclusiveness, understanding and compassion among children and adults through events and resources.